Juctice League Star, Ben Affleck who checked out of Rehab in 2017, is back on the addiction train. He had sought help from his estranged wife, who staged an intervention and drove him to a rehab facility in Malibu on the 22nd of August. Turns out, Ben had been attending wellness classes at a Los Angeles wellness center specialized in “Buddhist ethics” meaning meditation with a focus on a healthy body, mind and spirit. But it wasn’t working and this caused him to indulge more in his alcohol addiction. Ben’s estranged wife, Jennifer Garner, staged an intervention the 22nd of August after she saw a picture of him accepting a box of hard liquor. 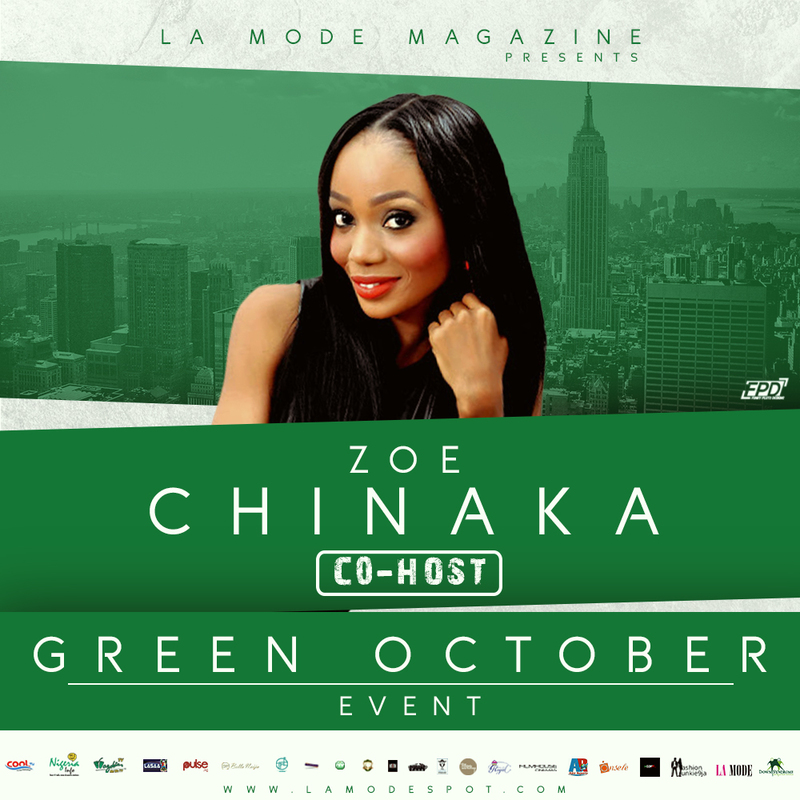 Zoe Chinaka TV/Radio personality to Co- Host Green October Event! Nigeria King of Photoshop Adekunle Gold Releases Photos of Himself With Hollywood Celebrities! !